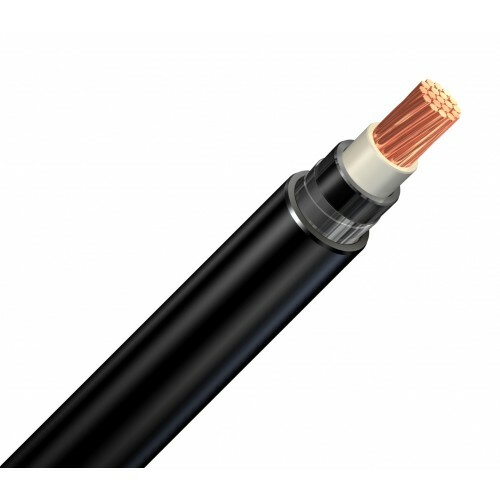 Single core cable that usually used in low voltage energy distribution. 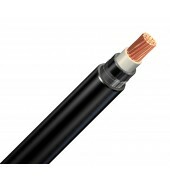 This cable offer good mechanical protection during laying, installation and services. The outer sheath is designed to be flame retardant according to IEC 60332-1, UV stable and with special resistant to the action of rodents. Semi-rigid copper conductor class 2 according to IEC 60228, XLPE insulation, Aluminium tape armour, Black Polyvinyl chloride (PVC) outer sheath.